Browse with ease this list of the Top 10 Engineering Colleges in Karnataka 2019. 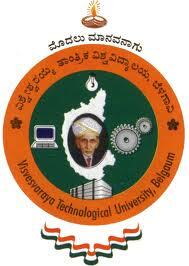 There is no dearth in terms of engineering colleges in Karnataka. Competiting evenly in terms of quality, these engineering institutes are breeding ground for technical talent. Electronics, mechanical and computer science engineering are the most preferred engineering specializations in the state. 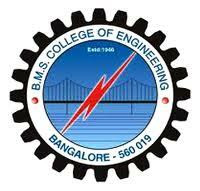 Admission to engineering colleges in Karnataka for B.Tech is based on KCET and COMDEK test score. Click and discover the top 10 engineering colleges in Karnataka. Find all the information you may need about these college's right from admission to placement. 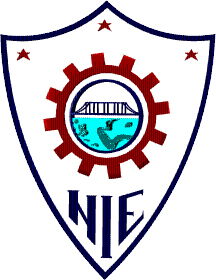 The National Institute of Engineering, Mysore, started in the year 1946 is the state’s second oldest and Mysore’s first Institute offering UG, PG and Diploma Courses in Engineering, Doctoral Programmes in Civil, Electrical, Computer Science, Mechanical and Industrial Production Engineering. Sri Jayachamarajendra College of Engineering (SJCE) was founded and is managed by the JSS Mahavidyapeetha is a private technical co-educational college located in Mysore.